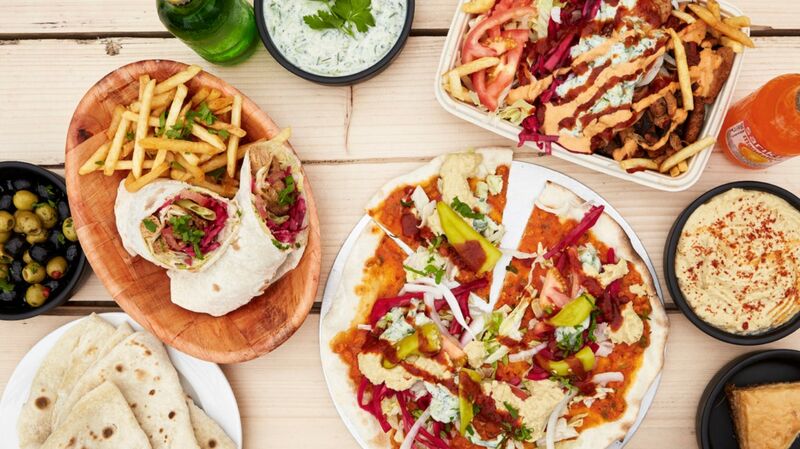 It is no secret that London is one of the world's top vegan destinations. 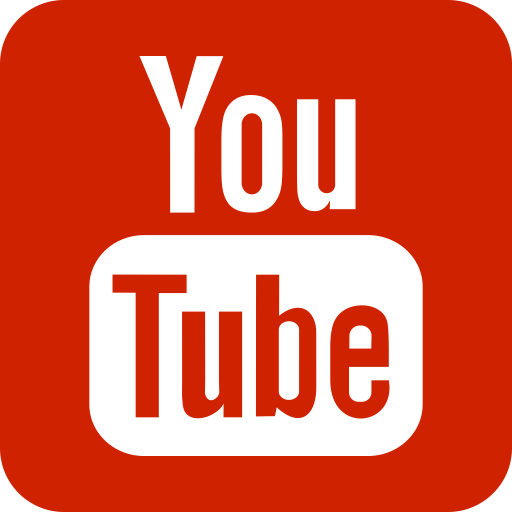 In light of this, PBN has partnered with HappyCow to bring together the best of the metropolis' vegan eats - in the first instalment of an ongoing series that will profile cities all over the world. 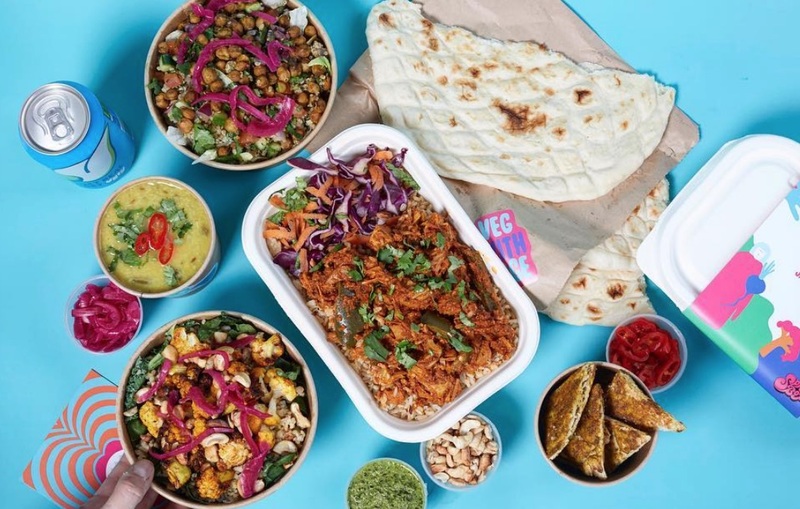 With 1,000 London-based vegan-friendly food options listed on the HappyCow website, it's no surprise that the city landed the top spot on the organisation's list of the world's top vegan destinations. Alongside such vegan hotspots as Berlin, Tel Aviv, and Toronto, this British capital holds its own with a seemingly infinite selection of vegan restaurants, cafes, markets, and events. With food options ranging in specialty from international cuisine to classic British pies to dairy-free frozen treats, selecting the best of the best is not an easy task - but a number of the city's favorites follow. 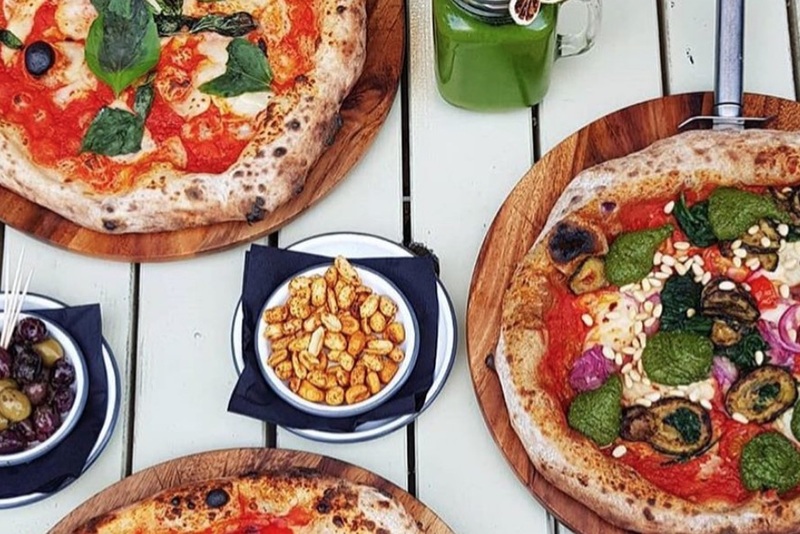 Purezza is one of London's most popular wood-fired pizza spots, offering out-of-this-world dairy-free pies to its patrons. Also serving Italian-inspired dishes, which range in style from fine dining to street food, are PickyWops, Fed By Water, and the Just FaB Food Bus. International influence on London's food scene does not just stem from Italian tradition, however. 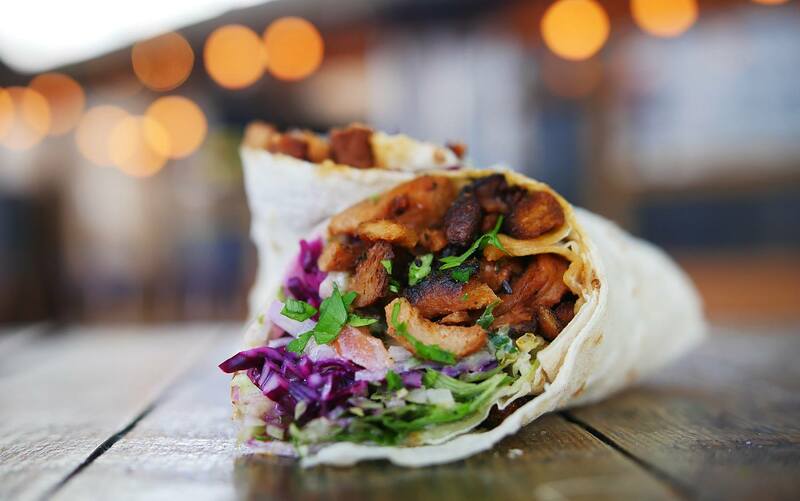 Other spots offering top-notch internationally inspired cuisine include What The Pitta - which specializes in plant-based doner kebabs - Brazilian fusion spot Essential Vegan, Japanese-inspired Itadaki Zen, and Andu Café which caters to those seeking out explosively popular Ethiopian cuisine. Despite the fact that it is internationally inspired, London is without a doubt a city known for its curries. Whether it's for a late night stumble home or simply fuel to get you through the day, this city provides. 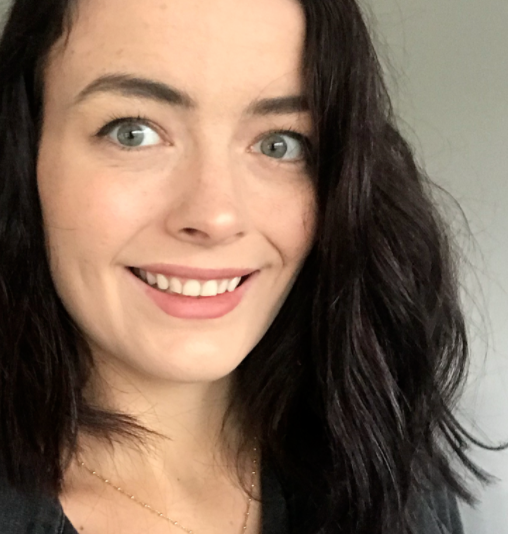 Grace, the street food expert behind Indian-inspired SpiceBox, serves 'honest food with bags of character and style' out of a number of pop-up kiosks so popular that she is currently seeking her first permanent location. 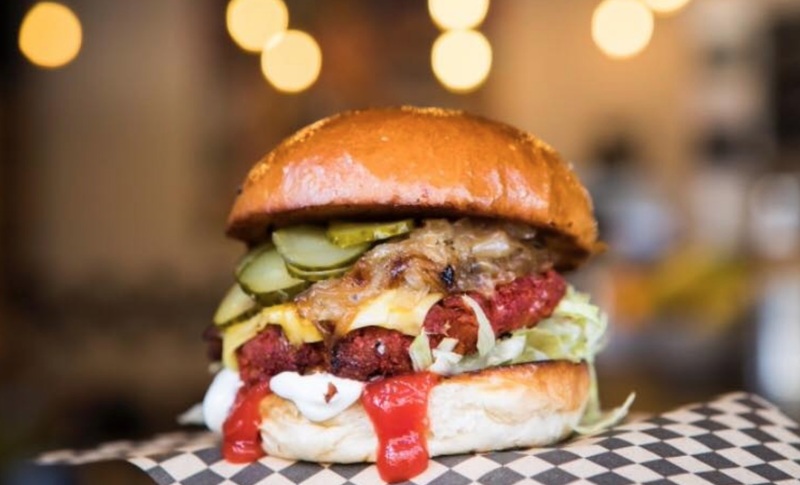 Offering up the best of vegan junk food are restaurants such as Rudy's Dirty Vegan Diner - which delivers plant-based burgers, hotdogs, and chips - and the Temple of Hackney, the 'world's first' vegan chicken shop. On top of all of these options, those looking to try the highly sought after Beyond Burger can find it on the menu at Honest Burgers' King’s Cross branch. London also boasts a number of vegan bakeries - including VIDA Bakery, famed for its joyful-looking technicolor delicacies. Those seeking a raw alternative can visit such spots as Paradise Unbakery and Tanya's Superfoods to satisfy their sweet tooth. 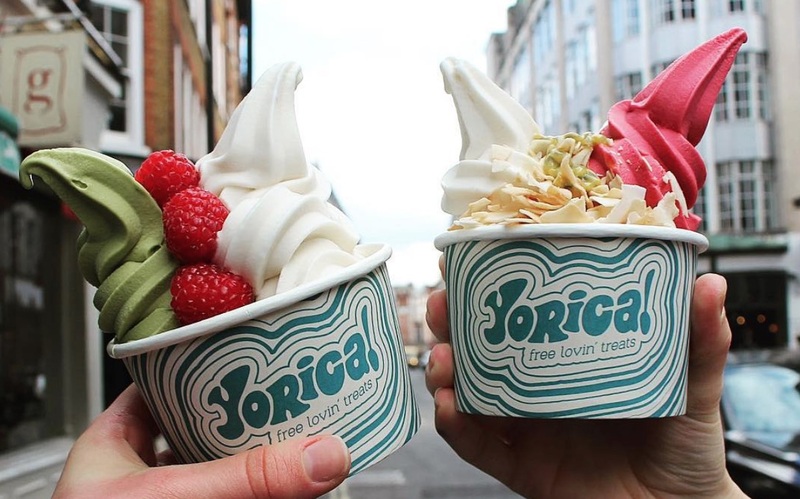 Also available are a number of shops offering frozen treats, including Yorica which offers products that are not only vegan but also free of major allergens such as gluten, eggs, dairy, nuts, and peanuts. Finally, putting a modern spin on traditional British dishes is Young Vegans Pie Shop, while The Blacksmith & The Toffeemaker and The Spread Eagle offer patrons a fully vegan drink list and vibrant nightlife . London is also home to a number of not-to-be-missed vegan festivals, markets, shops and other events. 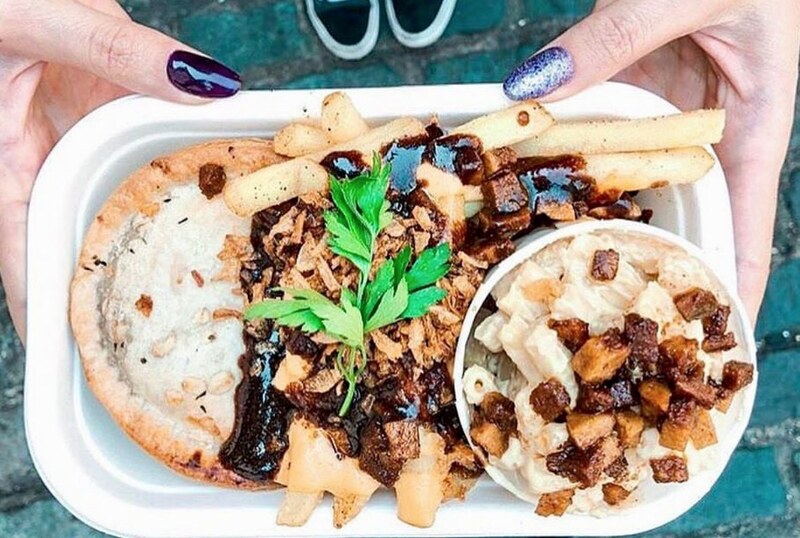 Monthly festival Vegan Nights offers food, drink and entertainment to attendees in Shoreditch - while Hackney Downs Vegan Market, the brainchild of top blogger Fat Gay Vegan, offers outdoor shopping that's entirely plant based. 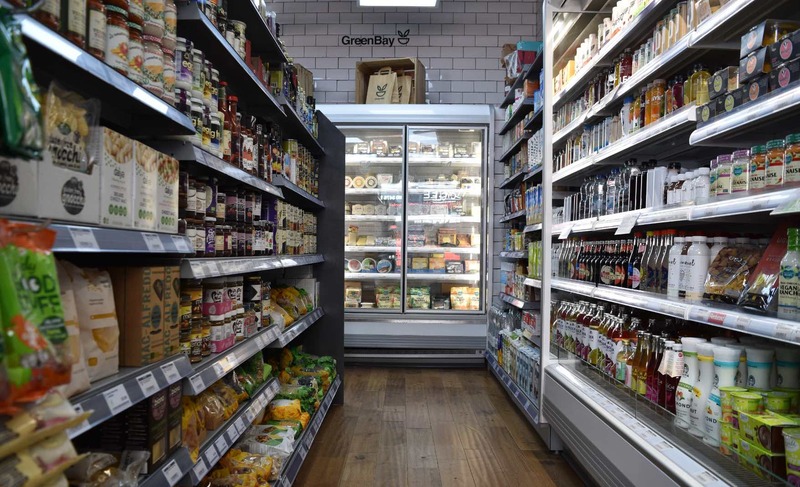 The city also provides for shoppers a number of plant-based retail options, including Organic For The People and GreenBay - London's first 100 percent vegan supermarket. Ultimately, no matter the time of year or the style of vegan cuisine one prefers, London is the place to be for ethical vegans and plant-based eaters alike.